We spoke to Dr. Claire Petros, veterinarian and biologist about her top tips for snorkeling or diving with turtles. 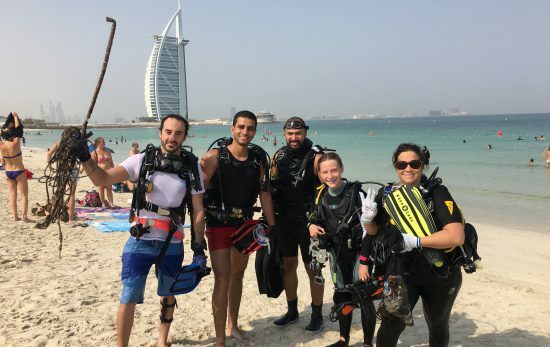 After graduating from Oxford University with a degree in biological sciences Dr. Claire Petros’ work has taken her around the world; from South Africa to studying the health status of coral reefs in Indonesia. However, it was seeing surgery on a loggerhead sea turtle that cemented her current path within sea turtle medicine. 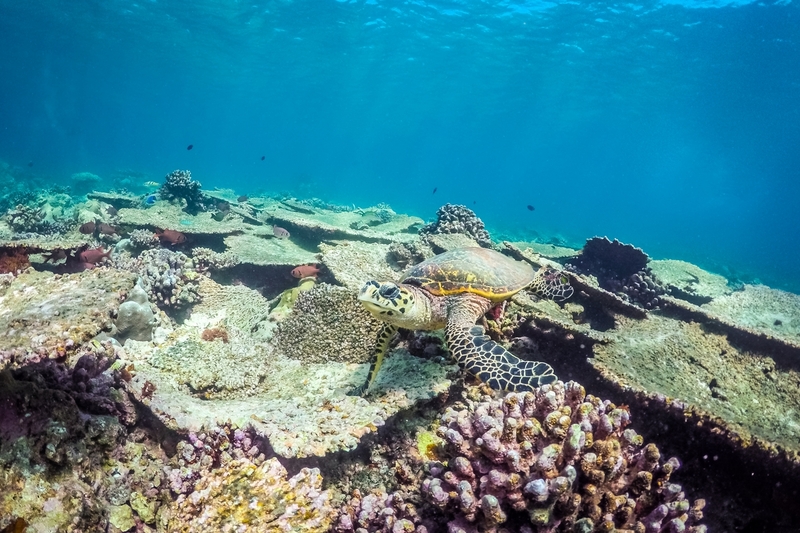 So, what are her top tips for snorkeling and diving with turtles in a sustainable way? Do so as quietly as possible because loud noises may scare them away. 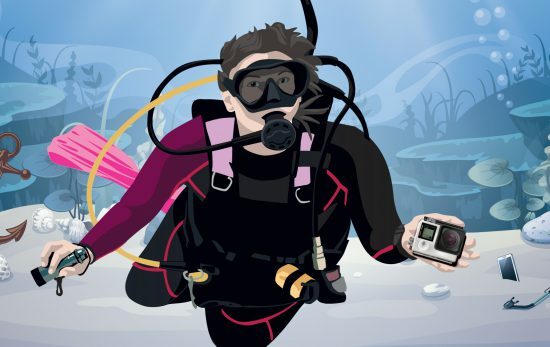 Snorkelers should minimize splashing and talking. Watch and enjoy! 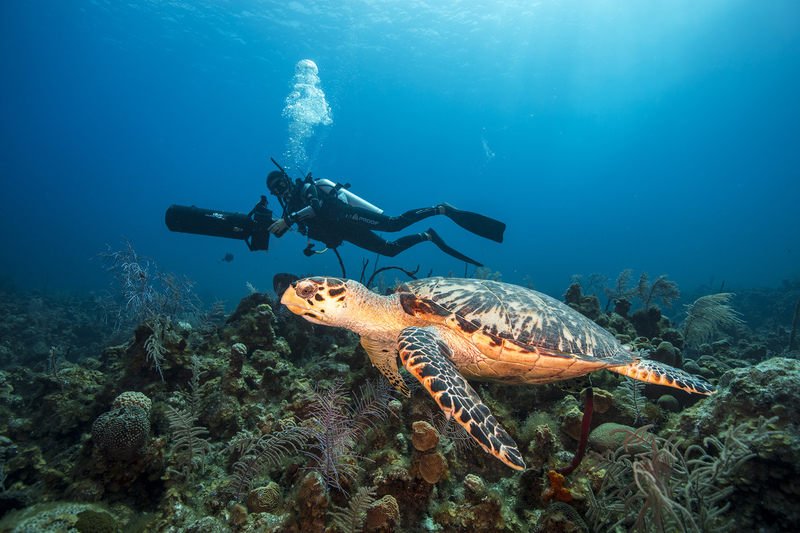 When encountering a turtle while diving, observe them closely to see what they are doing. Do NOT disturb resting turtles and always keep a minimum distance of 1.5 meters. This gives them a clear view of you and a clear path ahead of them if they want to swim away. 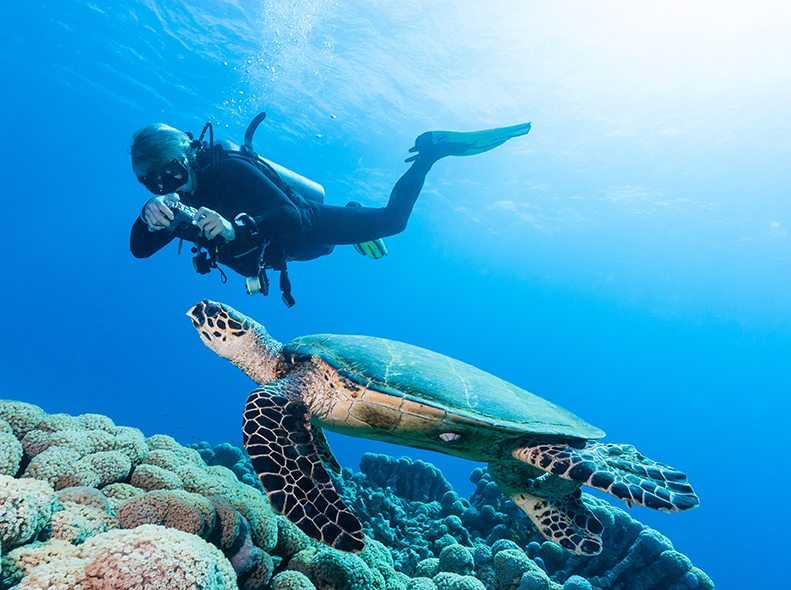 If you’re diving and a turtle approaches you keep still and avoid sudden movements. This can cause severe stress to the turtle. 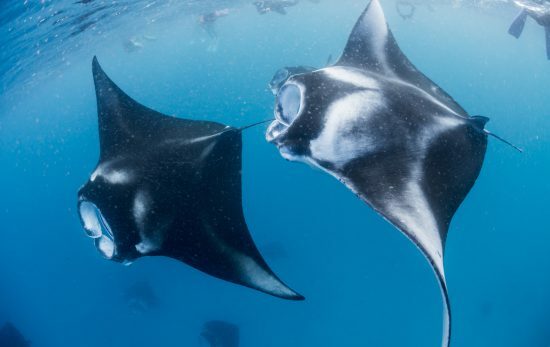 They can feel your touch and do not enjoy being petted. As they are reptiles and need to come to the surface to breathe. 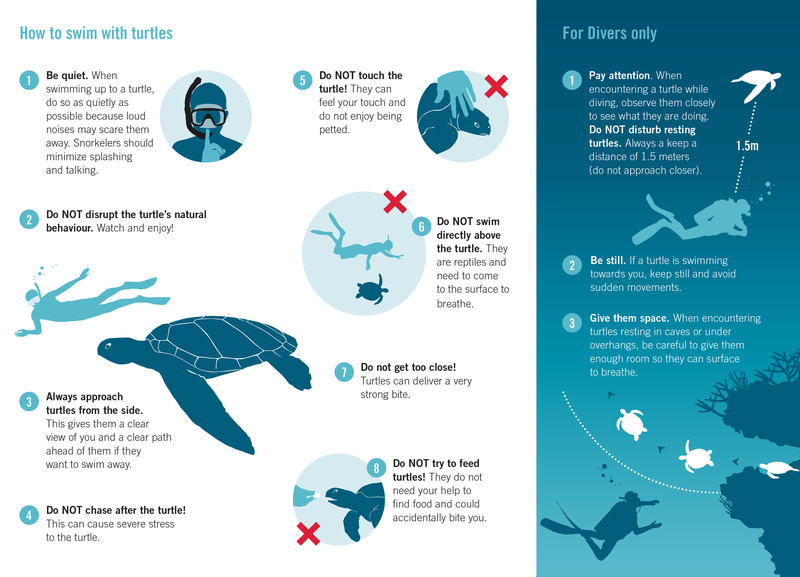 If you encounter a turtle resting when diving, especially if they’re in caves or under overhangs, be careful to give them enough room so they can surface to breathe. Aside from the obvious distress this can cause the turtle, they can deliver a strong bite. 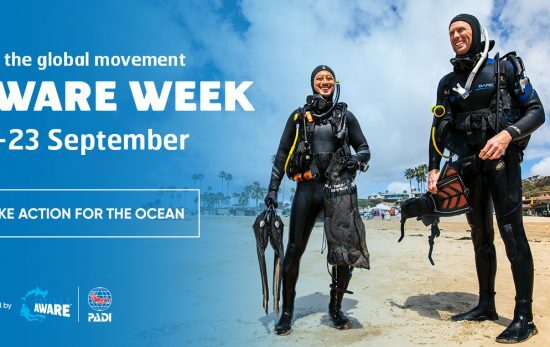 Dr. Claire Petros is working with the Olive Ridley Project in the Maldives; a community of volunteers and citizen scientists on a mission to clean up the ocean, rescue sea turtles and educate the public. If this post has inspired you to learn more about how you can have a positive impact on the environment, why not take the newly updated Project AWARE Specialist course.